The soccer news starts by paying respect for former USMNT player Fernando Clavijo who died on Friday from cancer. Clavijo was best known as an indoor player in the 1980s, joining the USMNT in 1990 and playing in the 1994 World Cup. Clavijo finished his USMNT career with 61 caps. He immediately moved into coaching, eventually spending time in charge of the Metrostars, Revolution, Haiti's national team, and the Colorado Rapids. 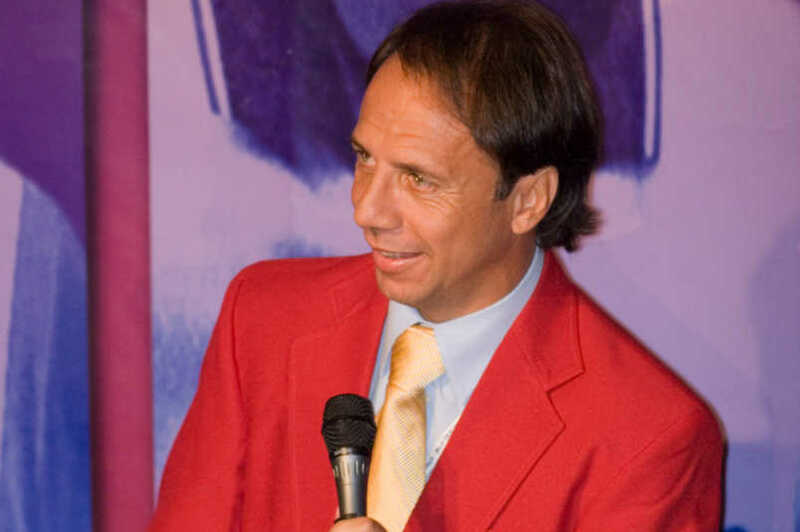 Clavijo won election to the National Soccer Hall of Fame as part of the class of 2005. He was most recently the technical director of FC Dallas. As tributes poured in on social media from his former teammates, players he coached, and people he worked with, a theme emerged. It was the kindness Clavijo showed to everyone he encountered. MLSsoccer's Dylan Butler on Clavijo's career. 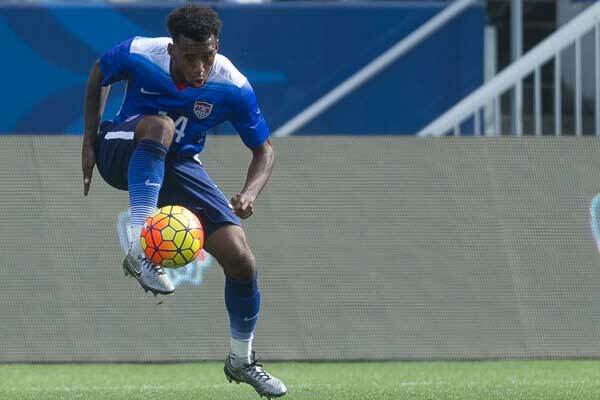 US Soccer's look at the life of Fernando Clavijo. The Dallas Morning News' Jon Arnold with what Clavijo did as technical director with FC Dallas. Moving to the Premier League, it's hard to downplay Manchester City's 6-0 win over Chelsea. With City manager Pep Guardiola putting the focus on goal difference in the title race, his squad delivered at home behind a Sergio Aguero hat-trick and two goals from Raheem Sterling. Manchester City now leads the Premier League on goal difference ahead of Liverpool +54 to +44 tied on points at 65. The desire to want to do the best is incredible and similar,” Guardiola said. “For us to get 100 points, break all records and continue to push them and push them. These guys work a lot. The only way I know is the more you win more you have to work. The only way we can maintain the level and compete against Tottenham and Liverpool." Chelsea is in 6th-place tied on points and goal difference with 5th-place Arsenal. They're now the team most associated with lopsided results, losing 4-0 at Bournemouth on January 30, beating Huddersfield Town 5-0 at home on February 2, and now losing by six goals at Manchester City. They now shift focus to the Europa League round of 32 against Malmo and the Fifth Round of the FA Cup against Manchester United. We conceded the goal after four minutes in a stupid way," Chelsea manager Maurizio Sarri said. "At that moment we had to only stay in the match and we were not able to stay in the match because we made a lot of mistakes against the wrong opponents. They played really fantastic football today." The NY Times' Rory Smith's look at Chelsea after losing to City. The Guardian's Jonathan Wilson asks how much time Sarri has left with Chelsea. It's a similar question from BBC Sport's Phil McNulty. The Telegraph's Adam Hurrey doesn't think Chelsea should make a quick decision. Pro Soccer USA's Joe Tansey looks at what Marco Fabian brings to the Philadelphia Union. The Washington Post's Steven Goff lists issues DC United needs to address before the start of the 2019 MLS season. The LA Times' Kevin Baxter explains what it's like for players changing clubs in MLS.